William Gowie began his career as an intern for Gene Steger 1995 while earning his Bachelor’s degree from West Chester University. After graduating in 1997, Bill continued his education at Villanova University where he completed his Masters in Taxation in 2000. In 2001, he officially partnered with his longtime boss and mentor to form Steger, Gowie & Co. In July of 2017, Steger Gowie merged with Merves Amon & Barsz, LLC and the new firm now boasts 35 employees. Bill specializes in tax preparation and business planning for both small and medium sized businesses as well as individuals. Bill’s success in managing the operations of Steger, Gowie & Company has given him firsthand knowledge and experience to advise his clients on how to effectively operate their own profitable businesses. By employing an action-oriented, straight forward style of business, Bill has gained the trust and respect of his clients and fellow professionals. Bill resides in Haverford Township with his wife and three children. 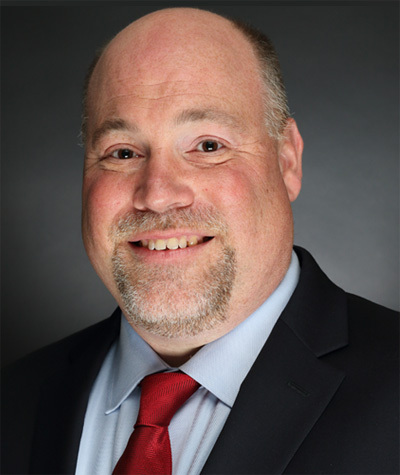 He is an active member of his community, serving on the Board of the Delaware County Chamber of Commerce and the Board of the Haverford Partnership for Economic Development.